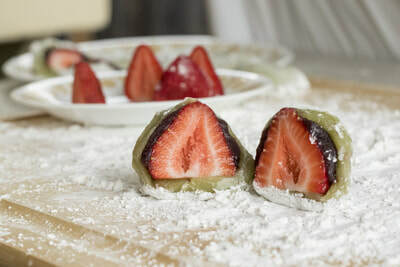 Please note that all orders need to be confirmed by Kaori's Kitchen by email or phone in order for it to be finalized. 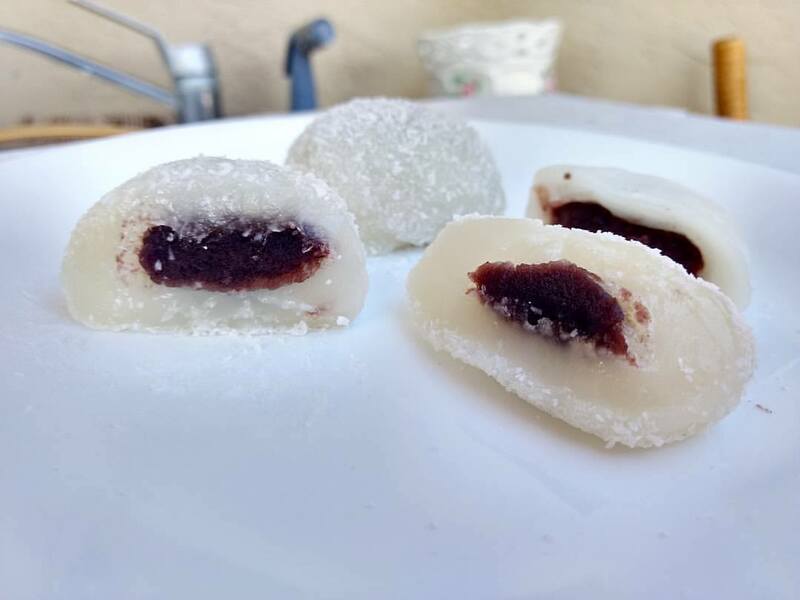 All of our mochis are made fresh to order. Please give us at least 24-48 hours notice. 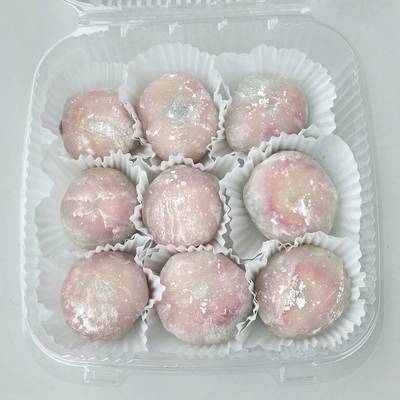 Minimum order is 2 dozen mochi. 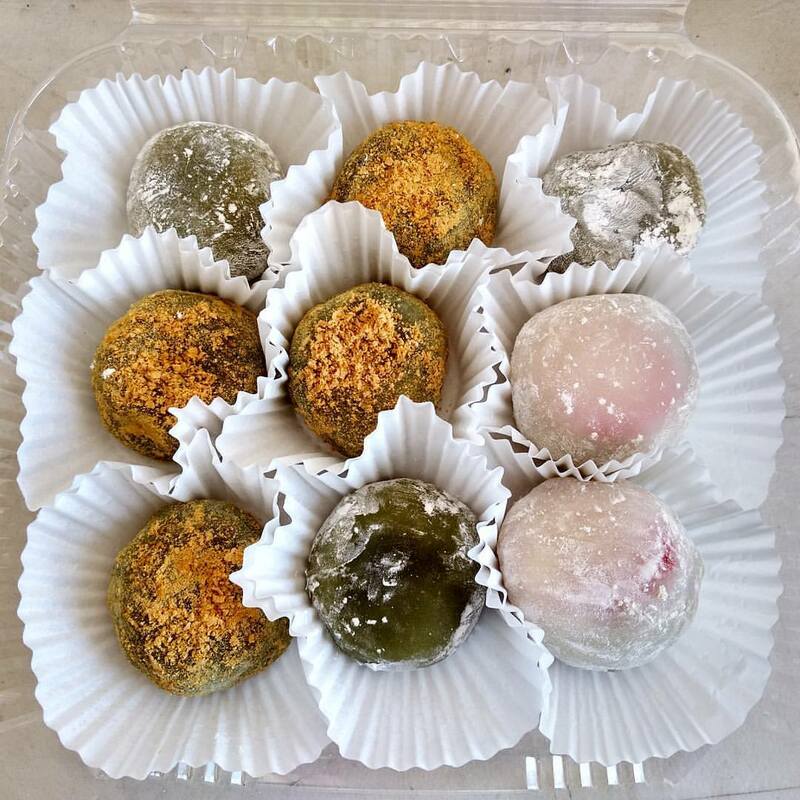 You can choose up to 2 flavors per WHOLE order. Our delivery fee is based on location within San Francisco Bay Area. Delivery hours: 9:00 AM – 6:00 PM, Monday through Saturday. 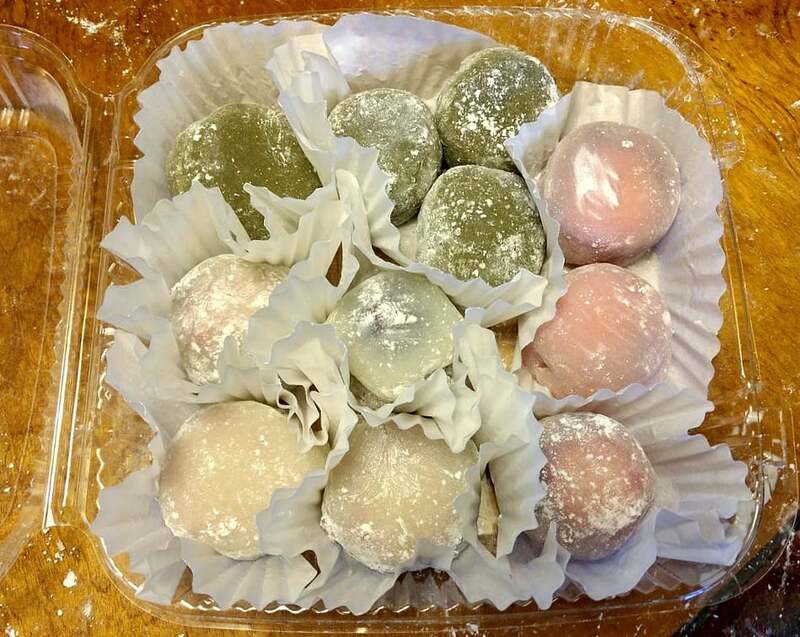 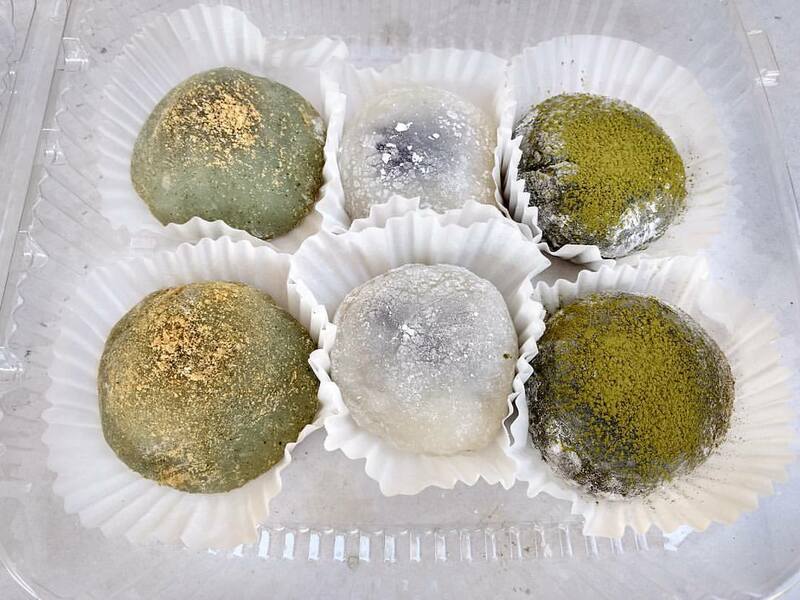 If you need mochi delivered outside of these times, we will do our best to accommodate your schedule.